Research shows that millions of American families are living from paycheck to paycheck with little or no means to build savings. When faced with unexpected expenses, such as a car or house repair, many have felt that their only option was to seek help through a payday loan or cash advance. Unfortunately, doing so has lead them to become trapped in a never-ending cycle of payday loan debt. Payday loans are short-term, high-interest loans that are based upon the borrower’s monthly income. When taking out a payday loan, the borrower writes an advanced check to the lender or gives them permission to withdraw funds from their bank account on the date of their next payday. On the surface, a payday loan seems like the perfect solution to the borrower’s financial situation. They can borrow a few hundred dollars to help them with their difficulty and pay it back when they get paid. However, paying back the loan amount plus the high-interest, which is usually between 300-900%, and any other added fees often is not possible when their next payday comes. So, they make the choice to pay just the interest and “rollover” the loan until the next month only to be faced with the same decision. Thus, begins a cycle of payment and renewal that leads to the borrower owing way more than they initially borrowed and feeling completely trapped. Have you had to make difficult financial decisions and find yourself trapped in the payday loan cycle? Bankruptcy may be the answer to your problem. Most payday loans are classified as unsecured debt, and, in most cases, unsecured debt is considered dischargeable under bankruptcy. In Chapter 7 bankruptcy, the payday loan could be completely discharged without payment. Under a Chapter 13 bankruptcy plan, the payday loan could be repaid through your bankruptcy payment plan often at a reduced rate. 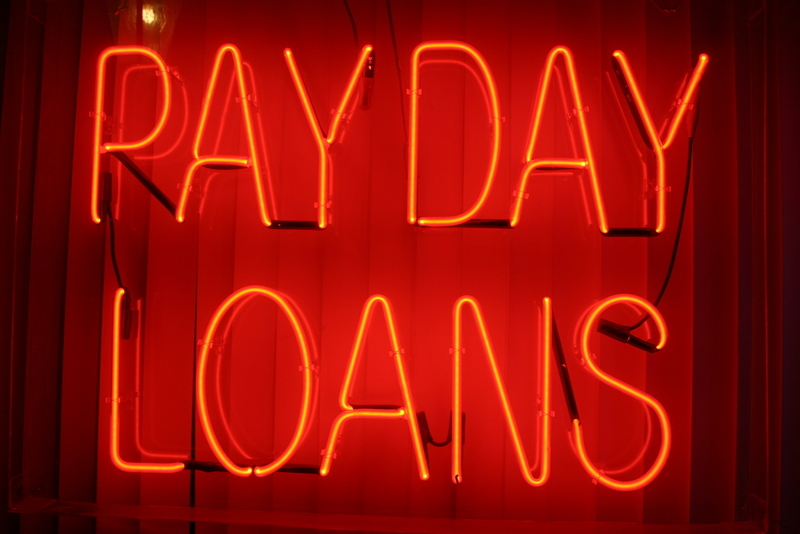 Don’t continue the treacherous payday loan cycle. Contact us today for a free evaluation to see if one of our experienced attorneys may be able to help you break the cycle.